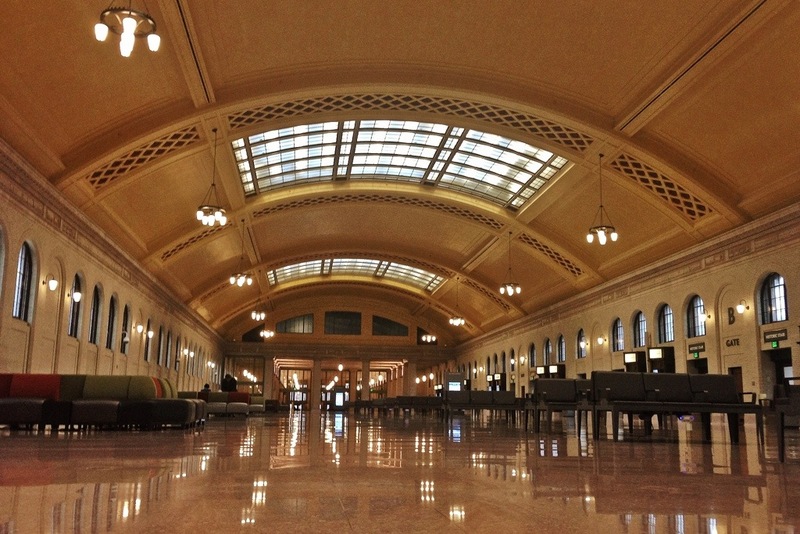 I was elated to find the restored concourse of the Saint Paul Union Depot cleared tonight. She’s a beaut, isn’t she? This is day 105 of Photo 365. This entry was posted in Photography and tagged Lowertown, Photo 365, Saint Paul Union Depot. Bookmark the permalink.